As we all know, racism isn’t cool. These days, anyone who espouses racist views doesn’t get or deserve the privilege to bask in the light of mainstream acceptance. 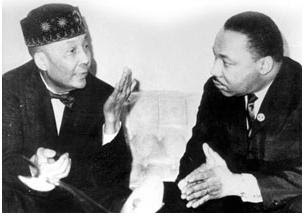 No one would dare go on network TV and espouse the ideas of an Elijah Muhammad a Marcus Garvey or a Jeremiah Wright without expecting a raised eyebrow or to never be invited back. We all know that Louis Farrakhan can hardly be mentioned in public because over 20 years ago, he said some “terrible things about the Jews” and stated that “Hitler was a great man”. So now everything he says is tainted and discredited and he can easily be dismissed as racist. This should make us wonder, where is the line? 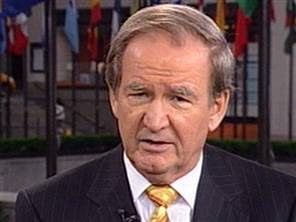 [In a 1977 column, Pat Buchanan said that despite Hitler's anti-Semitic and genocidal tendencies, he was "an individual of great courage.... Hitler's success was not based on his extraordinary gifts alone. His genius was an intuitive sense of the mushiness, the character flaws, the weakness masquerading as morality that was in the hearts of the statesmen who stood in his path." (Guardian, 1/14/92). We are living in a system where institutional racism prevails; a racism that is there but can’t be seen …but you can see it, but you’re not supposed to see it, but you are supposed to see it. As noted in the article, “The Presidents Celebrate Black History”, http://innerciv.blogspot.com/2010/02/presidents-celebrate-black-history.html across the board our presidents have made racist remarks. But we are still supposed to accept them and look past the comments. So the institution stands…along with the racism, which pretty much equals institutional racism. Well, people say, “racism was okay during those times”. Wait… when is it ok to be racist? Well, “racism was accepted during those times” – Accepted by whom? Did the victims accept it? “Well, that was in the past”. This is the most lame excuse of them all. It sounds like something Chris Tucker would say in a Friday movie. Yet we are supposed to buy it. How far back in the past do we go to make things ok? Two years? The 1960’s? The further you go back doesn’t it seem it would be more clear that racism was wrong? When you see a pregnant woman being lynched, or if say George Washington sees (or orders) a slave to be whipped to within an inch of his life shouldn't the error appear more glaring? Where is the line? Should the mainstream or the academic establishment continue to sweep under the rug the comments these men have made? If the men featured in this “Famous Racists in History” series are pillars of Western Civilization, how should they be viewed? 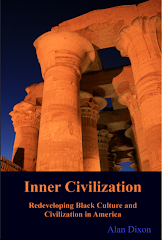 How should the very framework of Western Civilization itself be viewed? Or... how should we view our own people who have been cast aside by this very same mainstream for being racially inappropriate? 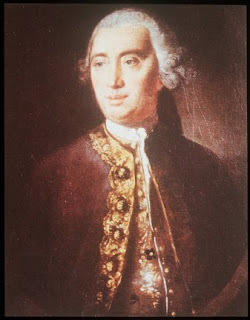 David Hume is a philosopher highly respected for his clarity of thought and constructive use of scepticism. “One of the greatest philosophers in Western history, as well as an accomplished historian, economist, perennial skeptic and delightful fellow." History Of Economic Thought; New School. 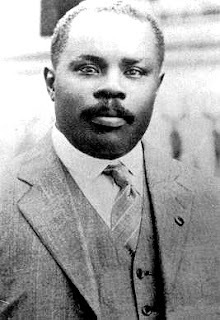 "I am apt to suspect the negroes and in general all the other species of men (for there are four or five different kinds) to be naturally inferior to the whites. There never was a civilized nation of any other complexion than white, nor even any individual eminent either in action or speculation. 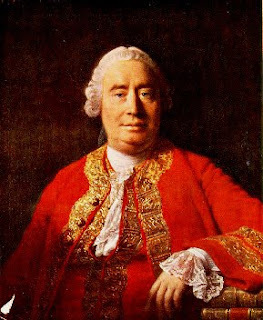 On the other hand, … "Note that in this earlier version, Hume refers to other species, not other races. Nevertheless these public, racist ruminations have not marred his stature one bit. He remains as he has always been - formemost in the pantheon of Western thinkers. 1 David Hume, footnote to ‘Of National Character’ (1748), in The Philosophical Works of David Hume, Volume III, Bristol: Thoemmes Press, 1996, p228. America’s number one need is an unlimited white checking account for underclass blacks.